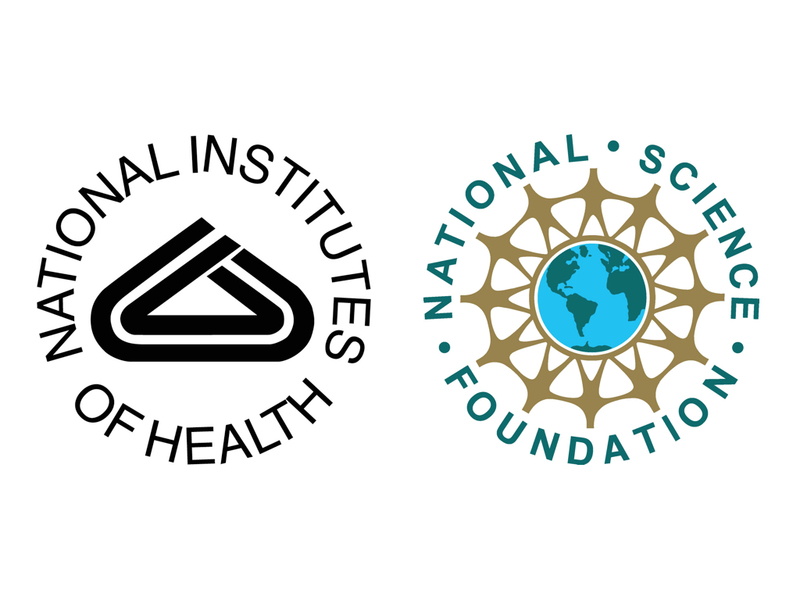 A compilation of funding opportunities from the principal granting agencies of the federal government, the National Science Foundation (NSF) and the National Institutes of Health (NIH). We receive these announcements straight from the granting agencies. We display the most recent opportunities or you can use RSS technology to receive instant updates to your favorite electronic device.